Join our Medicine internship in Tanzania and use the experience to kickstart your medical career. You’ll learn directly from doctors at a hospital, and expand your practical medical knowledge. Put on your white coat, get out your notebook, and prepare for a learning experience unlike anything you’ve had before! During your placement, you’ll shadow doctors and nurses on their rounds, and see first-hand what daily life at a hospital is like. We offer you the option of spending time in different hospital departments, which allows you to learn about various specialisations. 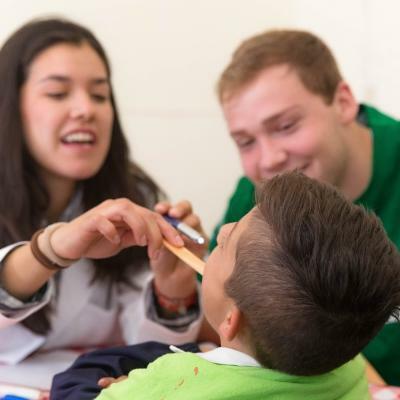 You’ll learn basic medical skills and do health checks during our community outreaches. We organise these regularly, and it’s a great way for you to help bring healthcare to disadvantaged areas. You’ll be based in either Arusha or Moshi. 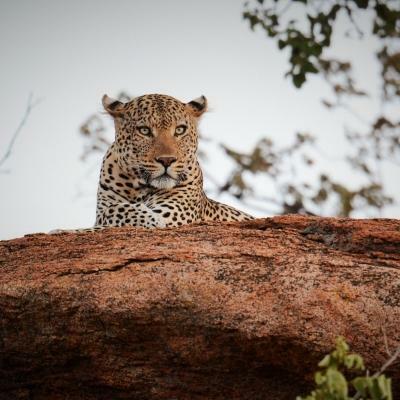 During your free time, you can explore beautiful Tanzania, trekking through nature in the shadow of Mount Kilimanjaro, the highest mountain in Africa. 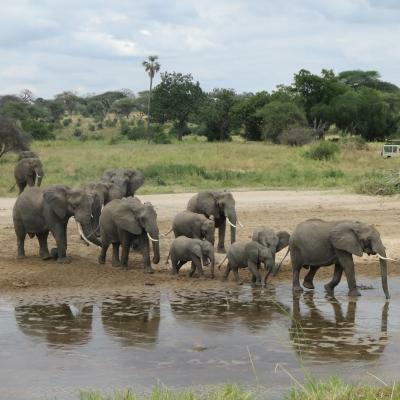 Is a Medical internship in Tanzania right for me? If you’re looking to get practical medical experience to add to your CV, this internship is ideal for you. It will help your application for medical school or a job stand out, and give you interesting points to talk about in interviews. You’ll spend your day shadowing experienced doctors and nurses, learning all about their day-to-day work. This gives anyone with a strong interest in medicine a valuable insight into a developing country’s medical practices. You will also get an insight into the healthcare challenges people face everyday. Many medical facilities in Tanzania lack resources. You’ll get to see how doctors cope when supplies run out and you’ll learn to diagnose and treat diseases you wouldn’t encounter in your home country. 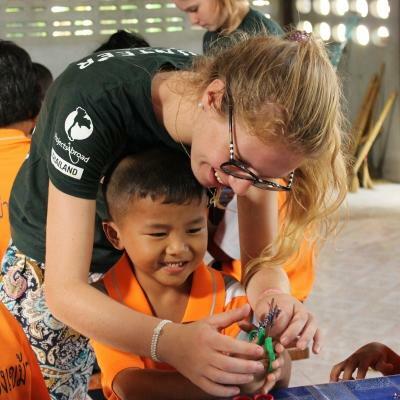 This project runs all year round so you can organise a trip whenever it suits your schedule. You can join for as long as you like, with a minimum duration of two weeks. What will I do on this Medicine Internship? 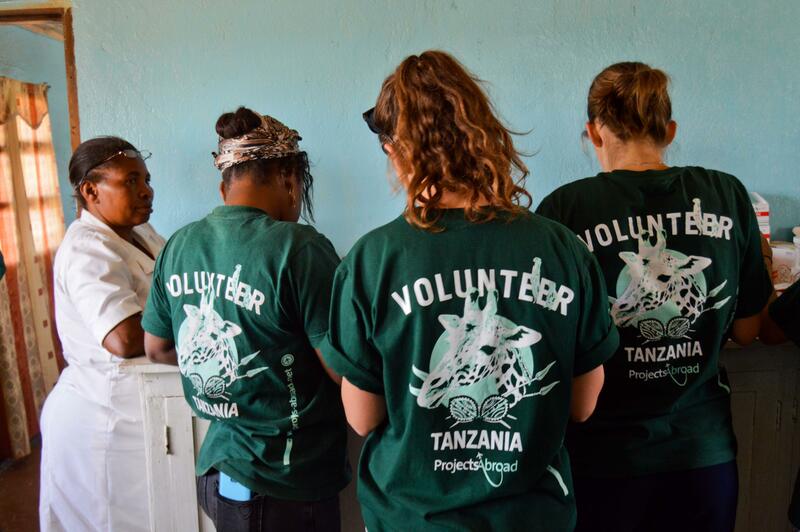 You’ll spend your days shadowing medical staff, sitting in on patient consultations and getting to experience the life of a doctor in Tanzania. You’ll get to see first-hand how doctors cope with challenging circumstances and lack of funding and resources. You’ll get to see different medical procedures and learn how to diagnose and treat different diseases. Depending on how long you intern for, you might get to spend time in different departments, giving you the chance see what specialisation stands out for you. As part of your learning experience, you’ll also get to learn from medical professionals during workshops. These are held about once every two weeks. Local doctors will take this time to teach you practical skills, like how to measure blood pressure or administer first aid. They’ll also talk you through the symptoms, prevention, and treatment of tropical diseases, like malaria. You’ll also be helping people in local communities during medical outreaches. We'll teach you everything you need to know, and your work will be supervised by medical professionals. You’ll give talks on healthy eating to help with heart disease prevention. You can also gain experience measuring the blood sugar and blood pressure levels of people who can’t seek formal medical treatment. Medical outreaches provide basic medical care and diagnoses to people who can’t afford regular check-ups. This internship is all about broadening your medical knowledge. So we’ve partnered with local hospitals to give you the opportunity to spend time in many different departments. There’s even the option to work in a Maasai hospital where you can learn about more traditional medicine techniques. 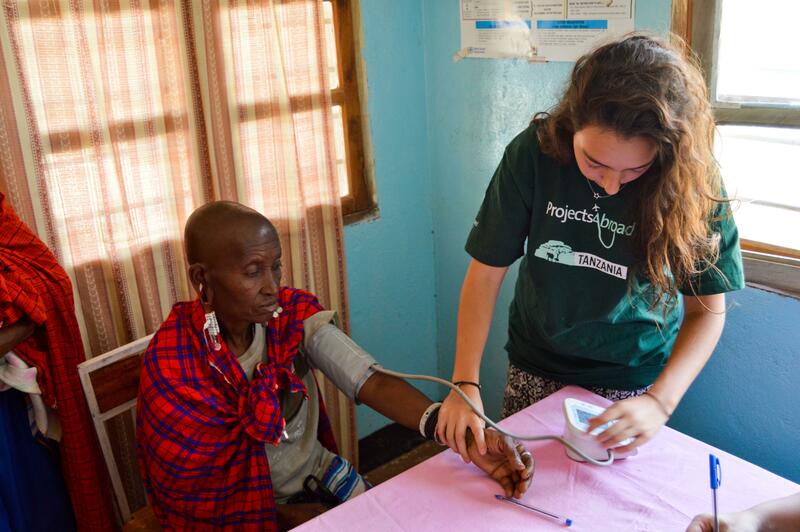 However, you’ll need to intern for at least four weeks to work in the Maasai hospital. Because there is less supervision and structure at this placement, we only recommend it for interns with medical experience. The number of different departments you can work in will depend on how long your internship is. We recommend spending at least one week in a department before moving to another department. If you’re interested in a specific department, feel free to contact us and we can help advise you. 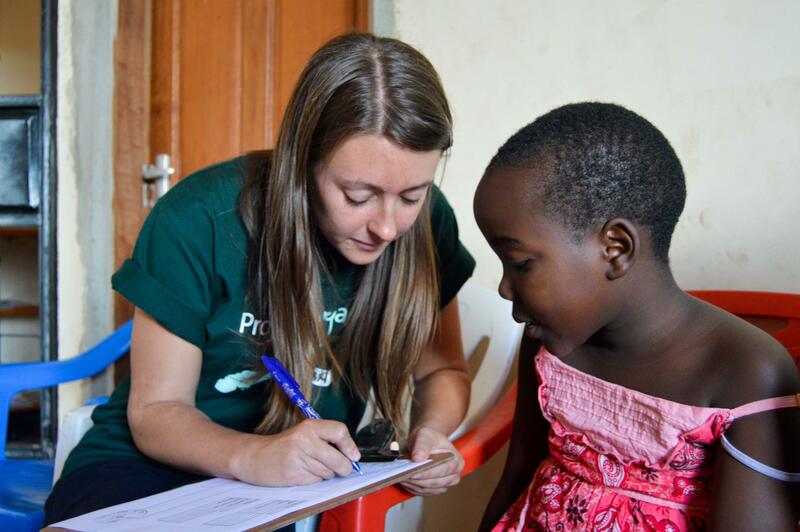 We have two medical placement locations in Tanzania. You can intern in Arusha or in Moshi. 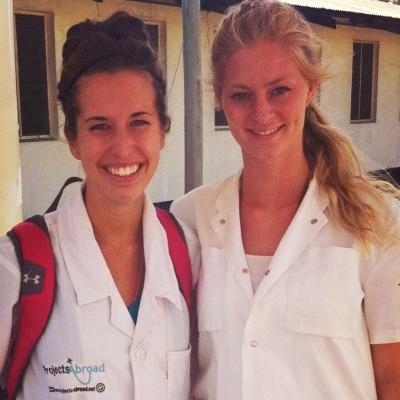 Depending on where you intern, you might work in a hospital, health clinic, or Maasai community hospital. In both of these regions, buildings and facilities are not always well-maintained and communities might be less developed than what you’re used to. Arusha is a busy city with smaller, less developed communities in some areas. It is nestled at the foot of Mount Meru and is home to over 400,000 people. 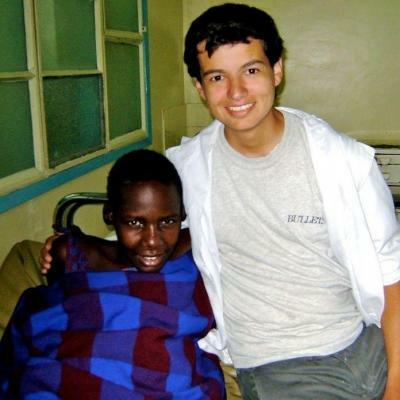 In Arusha, you can intern in hospitals or healthcare clinics. 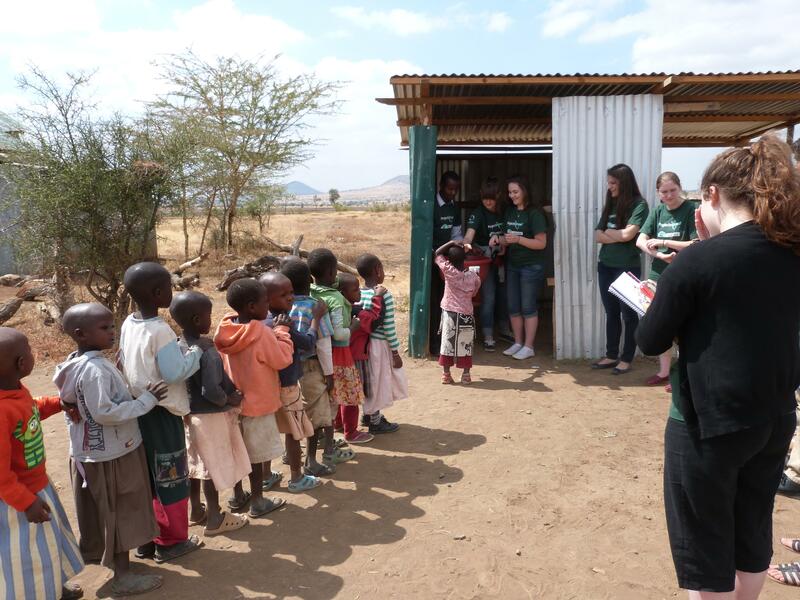 They are typically under-resourced and there will be a stark difference between hospitals in Arusha and the kind of medical care you’re used to seeing. There’s also the option to intern in a Maasai community hospital where more traditional medicine is practised. Again, facilities and treatments here will be basic. With few medical staff and a busy, fast-paced environment, this placement is ideal for interns with medical experience who want to assist in an understaffed hospital. Moshi is a rural town at the foot of majestic Mount Kilimanjaro, the highest mountain in Africa. Travel along bumpy dirt roads, past goats and local people on motorbikes to small, rural hospitals and clinics. Conditions in these hospitals and clinics are basic, with very few resources, like medical equipment and hospital beds. But you’ll get to see how doctors cope with these challenges and come up with innovative ways to provide the best possible care to patients. Your day will start with breakfast with your host family. You’ll sit down for a tasty meal before getting ready, picking up your notebook, and catching a dalla dalla, which will zip you off to a local hospital. Your typical work day will start at about 7.30am, because Tanzanian hospitals are particularly busy in the mornings. You’ll usually finish work at around 3pm. You’ll be assigned a supervising doctor, who will lead you through different consultations and procedures. Take notes, ask questions, and take this opportunity to learn as much as you can. You might have the chance to learn how to take X-rays or practise working with medical equipment. You’ll help out at medical outreaches about once every two weeks. During outreaches, you’ll set up a healthcare station at a local school or community centre, and take measurements like blood pressure, blood sugar, height, and weight. This is tiring work and you’ll probably screen many different people in one day. But it’s also a chance to have direct contact with patients and provide them with early medical screening. Once every two weeks, you’ll also attend a medical workshop given by a local doctor. At these workshops, you’ll learn valuable skills like how to administer first aid or practise suturing. Your evenings will be free, giving you the chance to explore your surroundings and get to know your fellow interns. The main aim of this internship is to promote an exchange of medical knowledge. This means you’ll be doing a lot of learning. Take the opportunity to ask questions, write notes, and get involved as much as you can. Qualified medical staff will be happy to share their expertise with you. 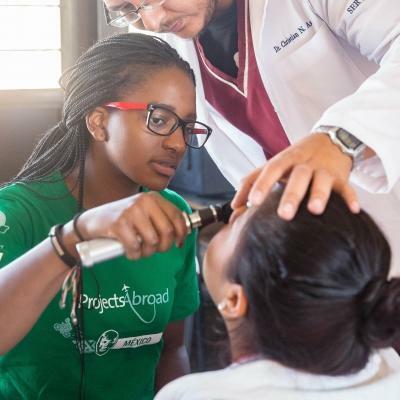 On top of all the learning you’re doing, you’ll help to provide medical care to people who don’t have the funds or transport to go to clinics and hospitals. During medical outreaches, you will give free screenings. Depending on your experience, you can assist doctors with referring patients who need further care. During outreaches, you will also raise awareness about healthcare problems like diabetes and heart disease. Your focus will be on prevention and treatment. Join our Medical Internship in Tanzania and help us achieve these goals. I went into this experience with an open mind, expecting to learn more about the medical field and gain experience in a hospital setting. Little did I know that I would leave Tanzania not only gaining invaluable medical experience, but also learning about myself and the human experience as a whole. I had never witnessed such major surgeries before, and I feel like my time spent in major theatre was priceless.